A new website dedicated to providing people all over Northern Ireland with detailed information and interactive mapping on all of the country’s outdoor trails, community walking paths and outdoor venues has been launched. 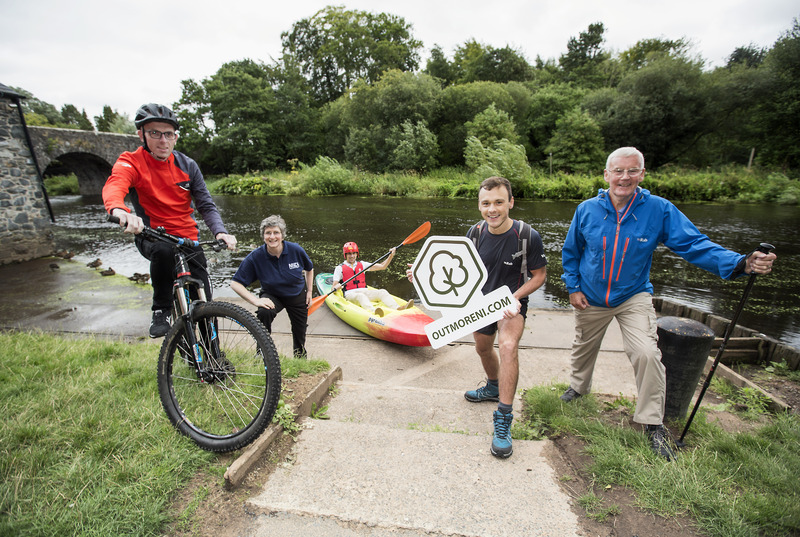 The website will be the first of its kind in Northern Ireland, letting users easily search for a wide range of opportunities to get outdoors. ORNI has worked on projects ranging from the development of the official mountain bike trails in Northern Ireland and their promotion under the MountainBikeNI Consortium to the running of the Giant’s Causeway Coast Sportive and the development of trails at Gosford Forest Park.